HYD (Hot Young Designers) will be having a mini-seminar on October 8, 2011 at Le Bistro Vert for the designer contestants (Jackie Abueg, Marc Blanco, Bailey Dava, Renan Pacson and Klart Lim). The speakers for the mini-seminar will be Coach Pia Nazareno-Acevado, Christine Kempeneers, and Reza Aznar with Carlo Chu from Giordano. 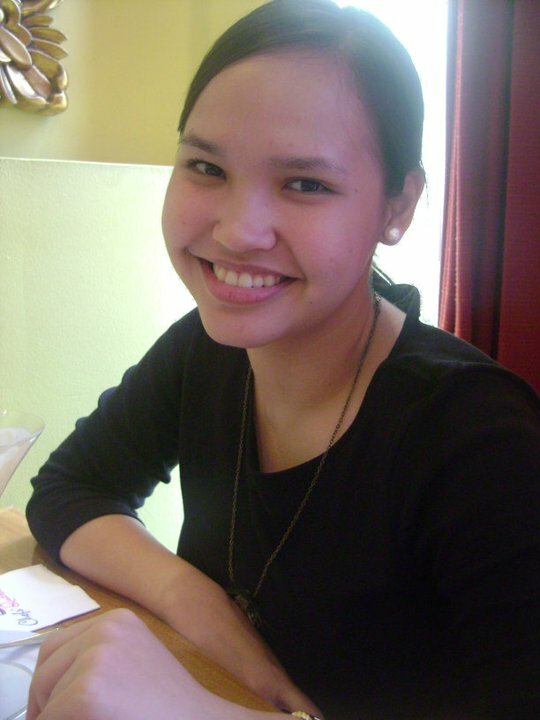 Christine Kempeneers is a LEAD candidate and is the Assistant Manager at Union Bank of the Philippines. She is a facilitator of the NSTP Plus in Ateneo de Manila University, a lecturer of Cross Cultural Communication and Research Methods of the European Studies Program at the same school and she also works as a Consulting Associate for Corporate Rehabilitation Cases. She will be discussing the topic: "When Business and Culture Collide: Doing Business in a Culturally Diverse Setting." This discussion will aim to develop an awareness on cultural differences to present common pitfalls in communicating across cultures and to give the participants some tips on doing business in different cultural set-ups. 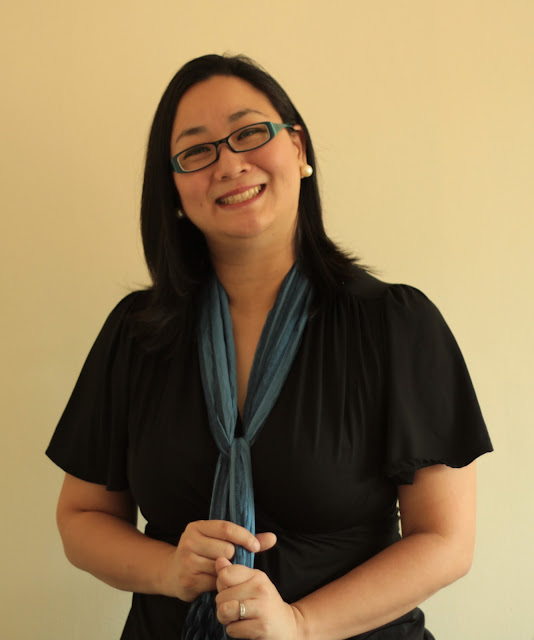 Coach Pia Nazareno-Acevedo is the founder and CEO of Creative Human Resources Group. She is also the Managing Director of The Love Institute and the CEO of The OneCORE Success Center. She has been a Performance Management Coach, Entrepreneur for the past seventeen years and Relationship Expert for the past 12 years. Coach Pia will discuss how to communicate ideas and thoughts impressively, how to become an influential and inspiring individual in the industry and how to have advanced leadership skills to guide groups and teams to success. Reza Aznar and Carlo Chu are Assistant Product Development Manager and Buyer from Giordano who graduated Clothing Technology from the University of the Philippines Diliman will give a fashion perspective on how to relate trends to everyday people. Laying out the process of fashion forecasting, movements and influencers, the topic will try to present how all these knowledge can be weed out for an end use in the fashion business. True enough, the designer contestants are being equipped and provided with all the information ans seminars they need to survive the Philippine Fashion Industry. I believe that just from all of the opportunities provided to them, they have already been winners. 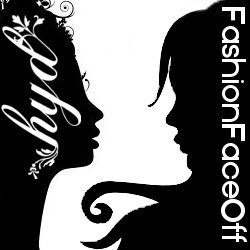 The first collection of the Hot Young Designer Contestants will be launched and sold in a full blown eCommerce site: http://HotYoungDesigners.com this October 2011.
sounds ilke an interesting seminar! by the way le bistor vert is one of my favorite resto. i blog about them!